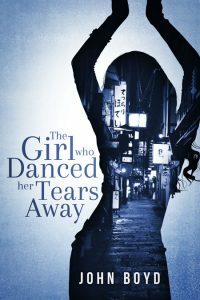 Beetiful designed the book cover for The Girl Who Danced Her Tears Away by John Boyd. 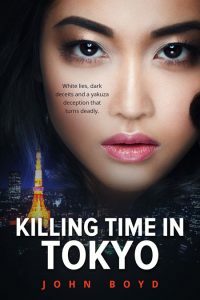 So Regan drops everything and goes to Osaka to find out what’s happened. She doesn’t speak Japanese. She doesn’t understand the culture. And she certainly doesn’t think much of the Japanese cops’ efforts to find her sister. On the other hand, she does know how to make the most of her wits and street smarts honed growing up in a tough area of Liverpool. She uses these skills to uncover what her sister had kept secret from her, and then to find out what has happened to her and who is responsible for her disappearance. But when Regan vows retribution and plans revenge, will she prove too clever and arrogant for her own good and end up suffering the same fate as her sister? The suspense builds to an edgy, bloody climax with a twist or two you won’t see coming. Note that the story contains occasional earthy language and descriptions of violence that some readers might find unsettling. *The novel’s title pays homage to Stieg Larsson’s Millennium series, and the story is dedicated to fans of Lisbeth Salander. 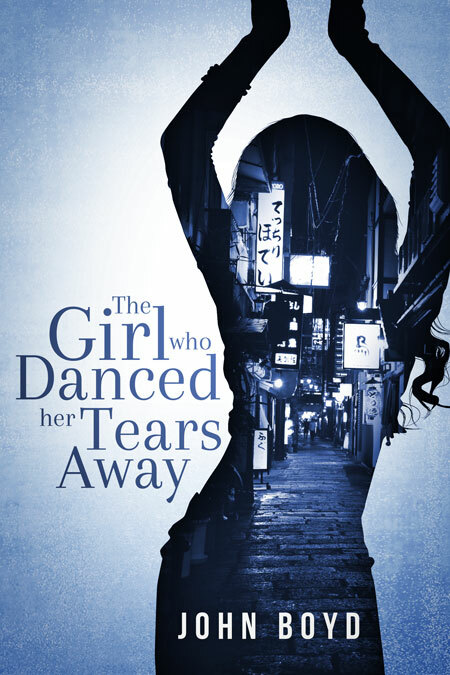 Get The Girl Who Danced Her Tears Away by John Boyd today!